After more than 40 years of business, Puck’s Doughnuts has closed their doors for good. The now vacant space just off of Lithia Way will become a second location for Case Coffee Roasters. A typed notification from former Puck’s owners, Be Khamphanh and Chandra Hay, hangs on the door informing customers of their “family decision…to move out state.” The note informed customers that Puck’s Doughnuts will remain in business at their two other locations in Phoenix and West Medford. For Case owners, Jim and Kati Case, this will be the first expansion for the coffee bar and roasting company. The original shop, located across the street from Churchill Hall on campus, has been in business for 11 years. 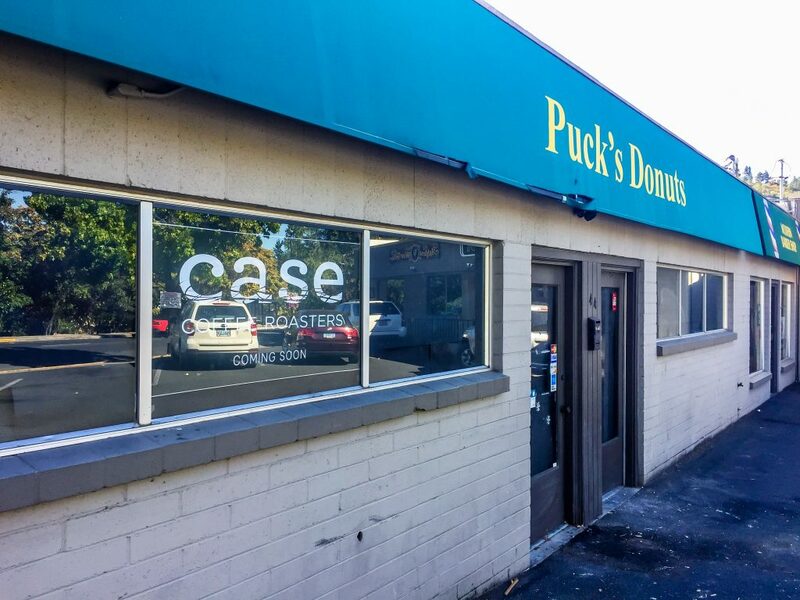 According to Kati Case the new location, “will be more ‘donut-focused.” She said, “Puck’s Doughnuts supplied freshly baked donuts to Ashland for over 40 years at that location, so we aim to continue the tradition.” Case’s new selection of doughnuts will be supplied by Donut Country. Donut Country, open since 1990, is a singular doughnut shop located in central Medford. The new location will include a bit of a mash-up of styles. Case described the look as, “Northwest meets Scandinavian meets mid-century modern.” The woodworking will all be completed by local carpenter Nick Daniels.Renovations are already under way at the new location. A picture on The Case Coffee Roasters’ Instagram page offers a look inside. 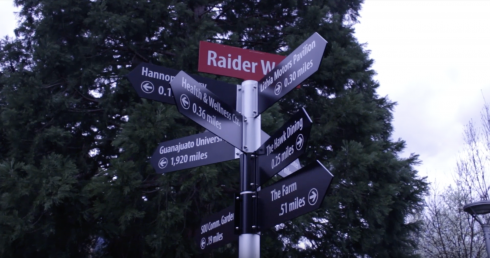 The Landing, a market attached to SOU dining hall, will not carry Puck’s Doughnuts either. According to employees there, they are currently searching for a new doughnut vendor. Until then, only packaged doughnuts are sold.